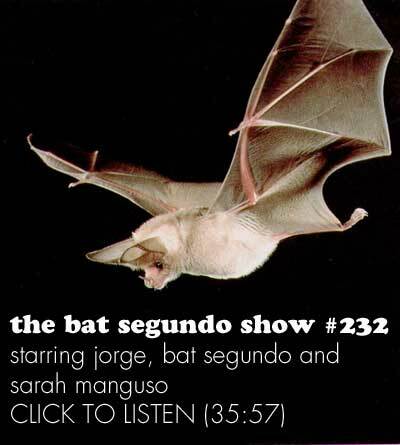 Sarah Manguso appeared on The Bat Segundo Show #232. 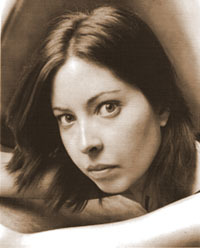 Manguso is most recently the author of The Two Kinds of Decay. Subjects Discussed: David Markson, sentences that originate in other formats, fan mail, whether a paragraph is truly a paragraph, problems with typesetting nomenclature, remembering personal moments at 1,000 words a day, word arrangement units (”WAUs”), themes vs. timeline, organic vs. inorganic writing, unrecognized planning mechanisms, thinking of the reader, Adam Thirlwell’s The Delighted States, syntactic barriers and foreshadowing meaning, mosaic tiles, the goofy perils of being called a poet, incidental metaphors, the engine of intelligence getting in the way, the uncertainty of employment, the solipsistic degrees of writing, stumbling upon a cohesive idea of what the universe entails, other memoirs of illness, categorization and after-the-fact marketing, reading fiction while writing, John Cheever’s Falconer, surveillance and paranoia, the alphabetical pursuit of hobbies, and the identity of the famous writer baffled by the idea of a hobby other than writing.